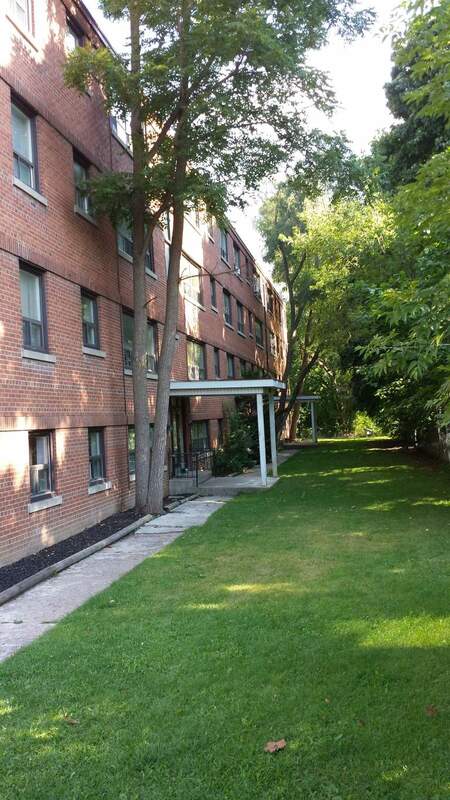 236 Gordon is a well-maintained, four storey building, comprised of 1 & 2 bedroom suites. 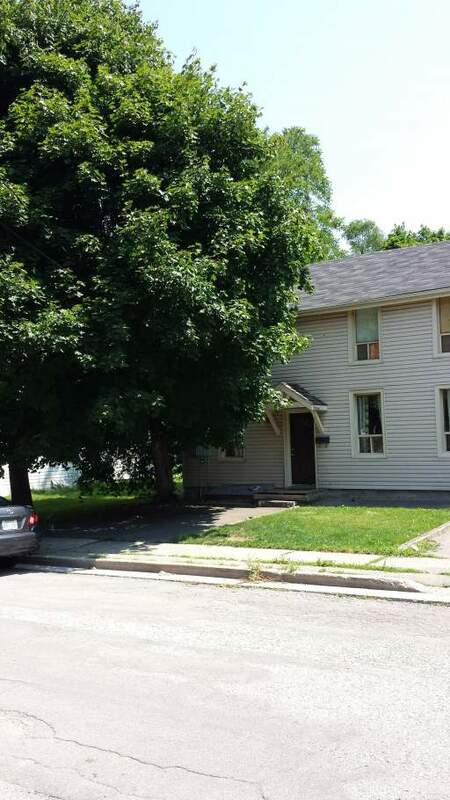 Located in the Heritage District, our residents have fantastic access to the downtown core, Guelph University Campus and many neighbourhood parklands like Cutten Fields, York Road Park and Royal City Park. With superintendents on-site and all of your main utility costs included with the rent and shared laundry facilities, our building offers convenience, comfort and a fantastic location! Residents can head a few minutes down Gordon St towards the city centre, to enjoy shopping, restaurants & bars and other day-to-day stops like Planet Bean Coffee, Guelph Public Library, LCBO, Rexall Pharma Plus and more! For residents who need to commute to school or work, we have close access to a transit stop that covers several routes, including: 2B, 3A, 5A & 16. 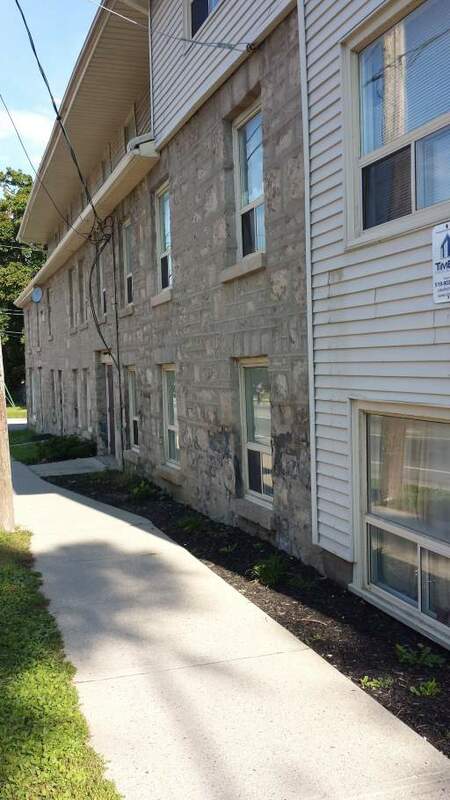 For Guelph University students, the campus is only a 15 minute walk away.